Notes from the Plumb Tree: Thank you troops! 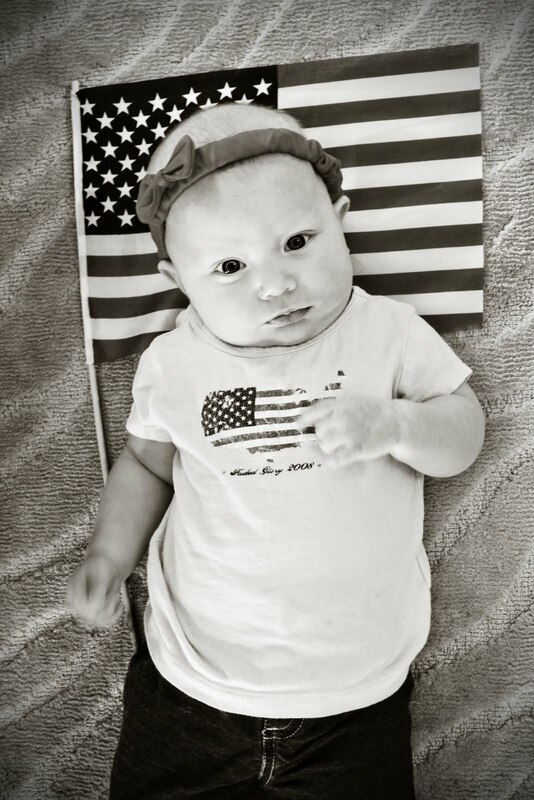 Thank you troops for all you do and did so our little ones, like my Tessa, can grow up in a safe, free and happy place. Happy Veterans Day!